Life insurance can do a lot more than provide money when you die. 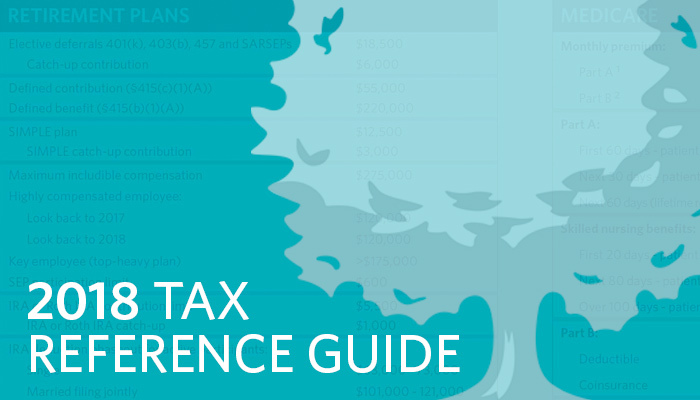 With the proper products, benefits can be tax-deferred or even tax-free. Product options, called riders, can extend the reach of a product, offering services such as funding for long-term care assistance, disability protection, decreased premiums, additional payouts and more. Whether you're a business owner trying to reach new heights, or one who's ready to retire, insurance products can help. Insurance can help protect against the loss of a key employee, provide benefits for your executive team, protect the value of your business and more. You've worked hard in life; protect what you've achieved! From maximizing the impact of assets during your life, to minimzing taxes at death, getting your estate in order is vital. And it's more than just money. Make sure you pass on values, have the right legal documents in place, ensure family harmony and make an impact for generations. As our friend Dan Nigto says, you need to avoid being an "accidental philanthropist." Make sure taxes are working for you instead of simply giving your money to the government. Through trusts and structured planning, your hard-earned dollars can go further to help a worthy organization. There are more possibilities than we could ever list here. Get in touch with your financial advisor today and ask how an insurance policy can help you achieve your financial goals. With a shift in tax policy, today holds tremendous opportunities to help businesses, families and charities make decisions. 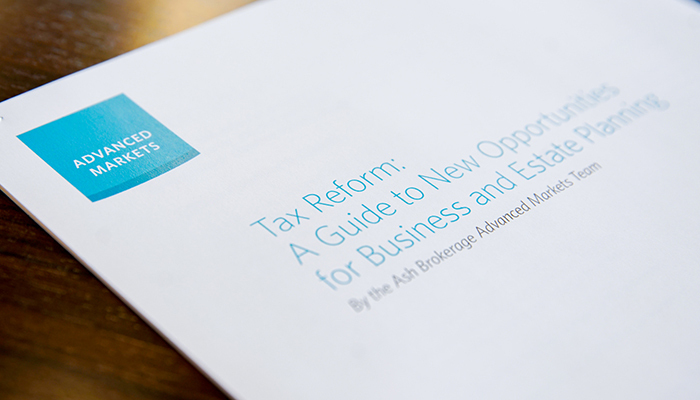 Review key changes to the tax code, client examples and opportunities for financial advisors to create conversations. 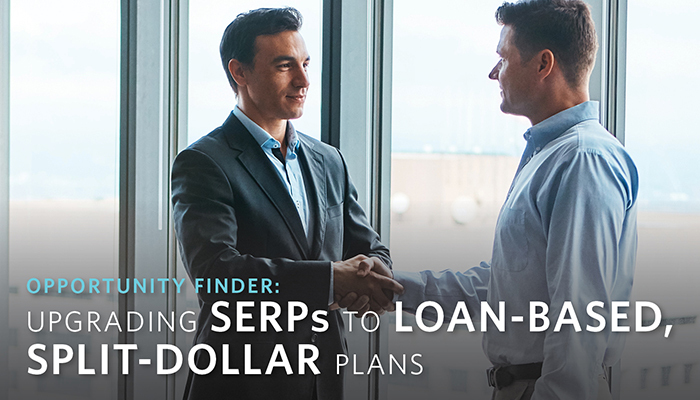 Case study, conversation starters and next steps for upgrading SERPs to Loan-Based, Split-Dollar plans.